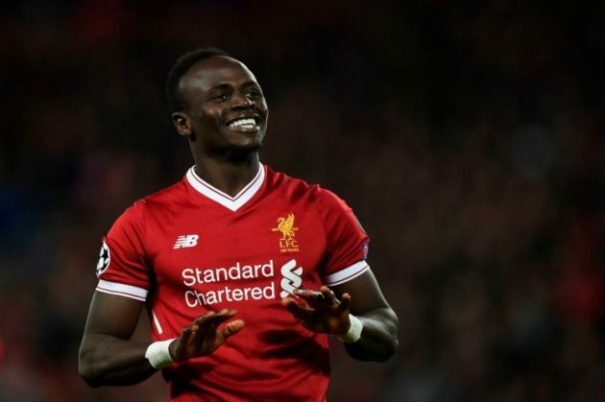 La Liga giants Real Madrid coach Zinedine Zidane wants to land pacy Liverpool forward Sadio Mane and Manchester United midfielder Paul Pogba this summer, according to the latest reports. Zidane was named Los Blancos manager for the second time in his managerial career, just 10 months after departing from the club following three consecutive UEFA Champions League trophies. The 46-year-old tactician had wanted to overhaul his roster prior to his exit by selling several important players to fund a major spending spree, but Florentino Perez had not been willing to endorse such a radical change. However, with the side currently enduring its worst campaign in many years, Florentino has changed his stance and will support Zinedine’s transfer strategy. Real Madrid remain interested in key Chelsea man Eden Hazard and Paris Saint-Germain sensation Kylian Mbappe, but it has now been stated that Pogba and Mane are also on the transfer wishlist for Zidane. Pogba has been interested in joining Real Madrid previously and is a big admirer of Zidane. The Red Devils would be loathed to lose him, though, and a huge offer would be needed for them to even think about any approach from the Spanish heavyweights. The Reds would also be extremely unlikely to listen to proposals for Mane, who has been in stunning form this season and remains an important component in German coach Jurgen Klopp’s attack. It remains to be seen whether or not Los Blancos will firm up any official approach for their EPL targets over the coming months.